The Audi Q2 L e-tron is a China-only model. The Audi Q2 L e-tron is a China-only model. The Q2 L e-tron is “the first electric car tailored for Chinese customers,” Audi said in November last year when it announced the name. 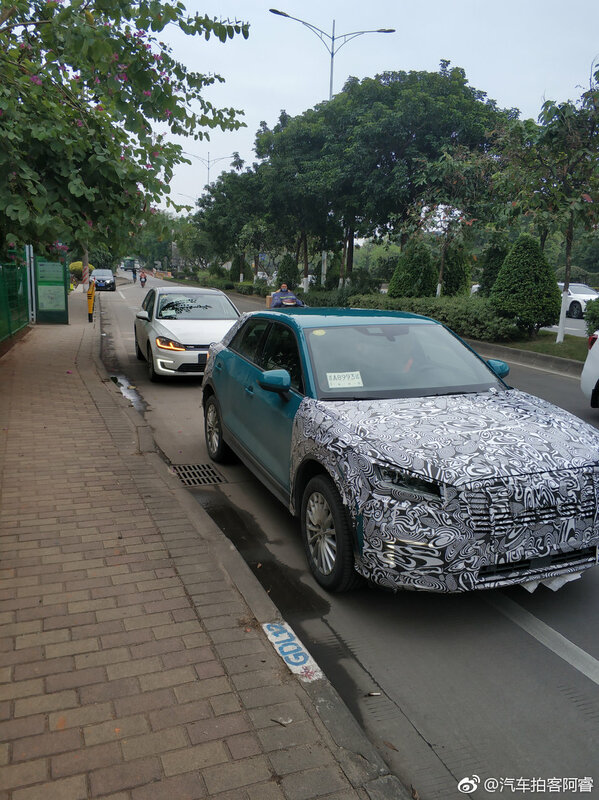 Spy shots suggest that the Audi Q2L e-tron will feature a unique front grille inspired by that of the Audi e-tron, unique front bumper and LED front fog lights (standard variant doesn’t have fog lights). One can expect distinctive alloy wheels too, which is typical of pure electric variants of regular vehicles. It was speculated that the battery-powered variant may have a solar roof, but the spy shots seen here don’t show that feature. Audi has not revealed the specifications of the Q2 L e-tron yet. The company hasn’t announced an e-tron variant of the standard wheelbase Q2 for the global markets. However, it has confirmed another model positioned below the e-tron SUV for global markets - the Q4 e-tron, which it previewed in concept form at the 2019 Geneva Motor Show. 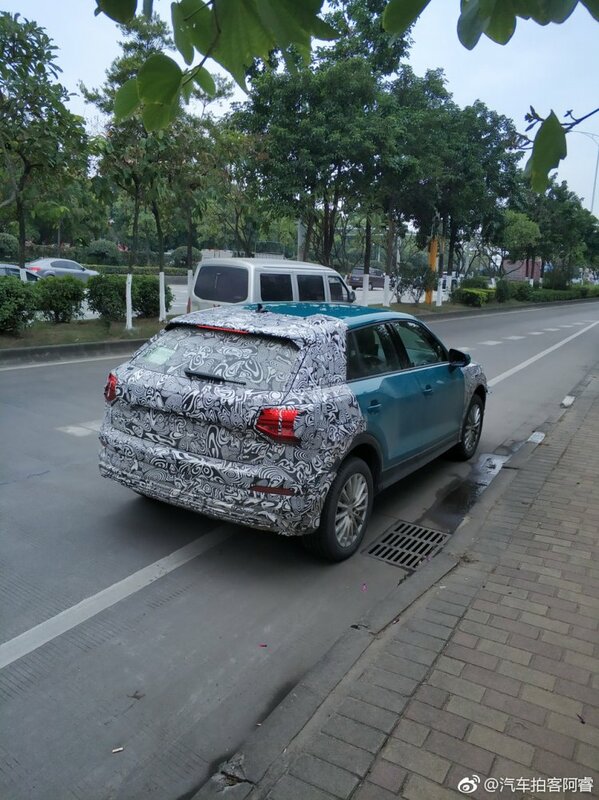 Audi has confirmed that the Q2 L e-tron will drive off the assembly line in Foshan (Guangdong Province, China) this year. By the end of 2020, Audi will have five brand-new pure electric vehicles in the line-up. The e-tron was introduced last year, while the Q2 L e-tron and e-tron Sportback will debut this year. The production version of the e-tron GT and the Q4 e-tron will debut in the second half of 2020. For India, the four-ringed brand has confirmed only the e-tron so far.